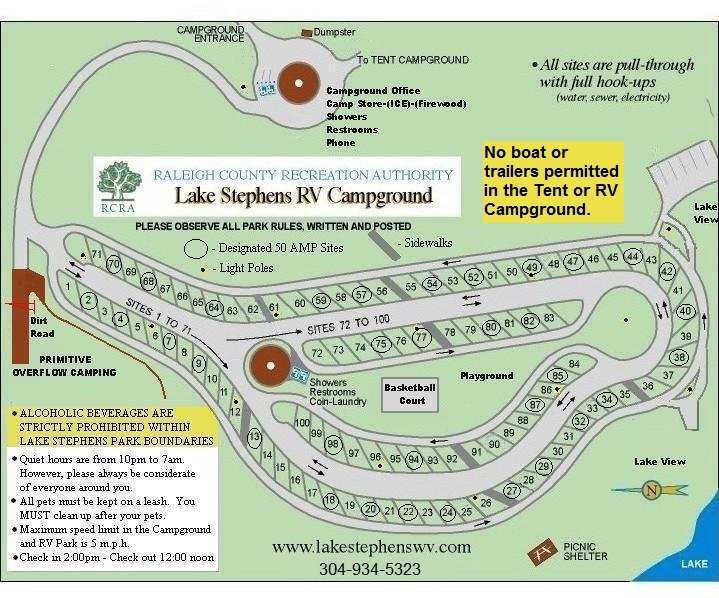 The Lake Stephens RV Campground offers 100 RV Campsites. Each site has a picnic table and parking for two vehicles. 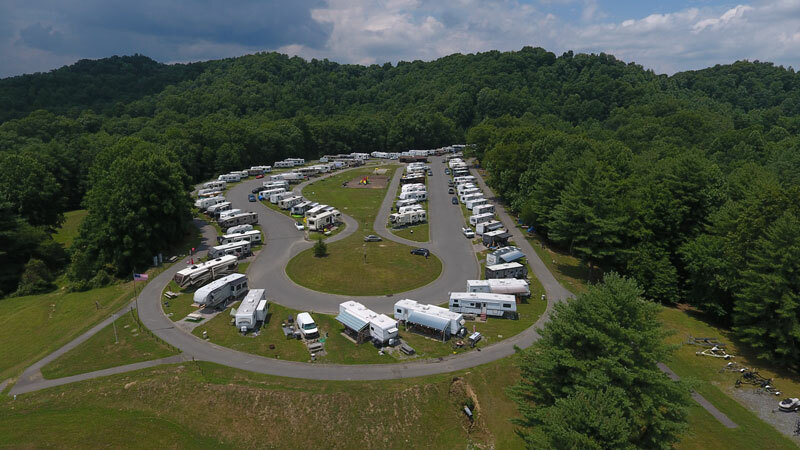 RV Campground is opened from May 1st to October 31st. 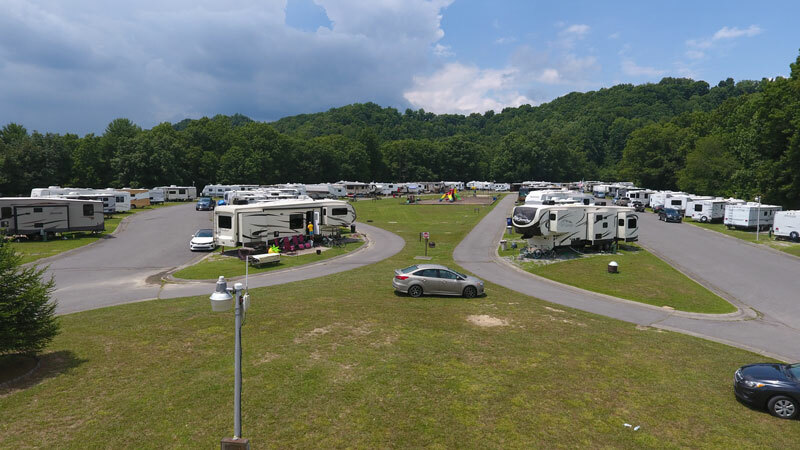 The Campground Store and office is located at the entrance across from the tent camping area. 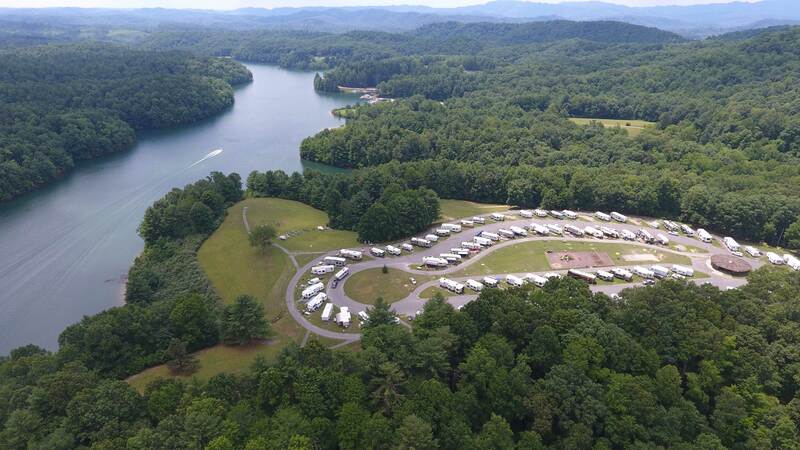 The RV Camp has shower and restroom facilities, handicapped restroom and showers, laundry, play area, basketball court, pull thru sites with full hookups(electric, water, sewer). No tents are permitted inside the RV Park. If you need a tent site, one can be rented at the Campground Office. © - Raleigh County Parks & Rec - All rights reserved.